His best friend is getting her own movie, so it only makes sense that Hawkeye would be getting some kind of special treatment as well. According to Deadline, a Hawkeye series is in the work for Disney+ and it is set to star Jeremy Renner as the avenging archer. The series is set to follow Clint Barton, a.k.a. Hawkeye, as he prepares to pass the torch to young archer Kate Bishop. If you’re not familiar with the character from the comics, Bishop is a member of the Young Avengers and is the first female to take on the Hawkeye monicker. Renner has played the character since 2011, making his Marvel Cinematic Universe debut with a cameo in Thor before showing up in Avengers, Avengers: Age of Ultron and Captain America: Civil War. 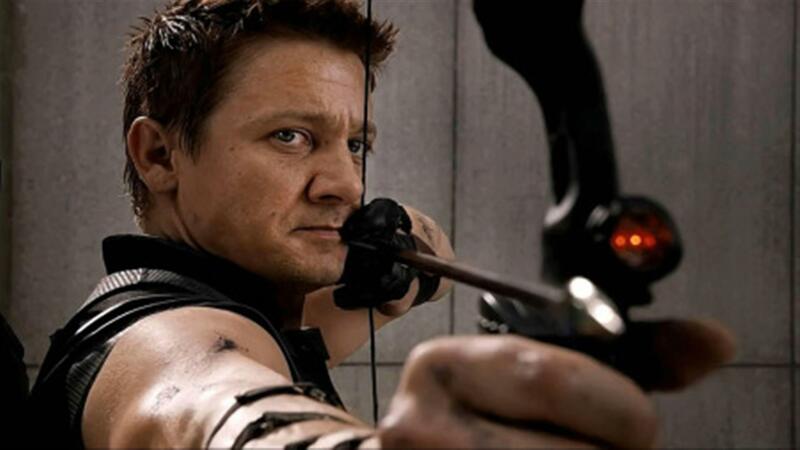 We will of course next see Renner as Hawkeye (or at least as Clint Barton) in Avengers: Endgame, which hits theaters April 26. 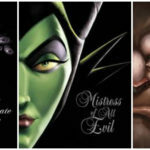 Disney has announced a two-year deal between Disney+ and Supper Club to create premium franchise-based and original-concept nonfiction programming for the streaming service, including Marvel’s 616, an anthological documentary series exploring the intersection between Marvel’s rich legacy of stories, characters and creators and the world outside your window. 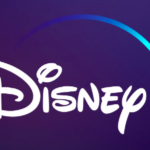 Disney has announced that the Disney+ original series, Monsters at Work will premiere on the streaming service in 2020. Guests of Star Wars Celebration Chicago will get to learn more about the upcoming Star Wars-based series, The Mandalorian, heading to Disney+ during a panel discussion at the annual event.